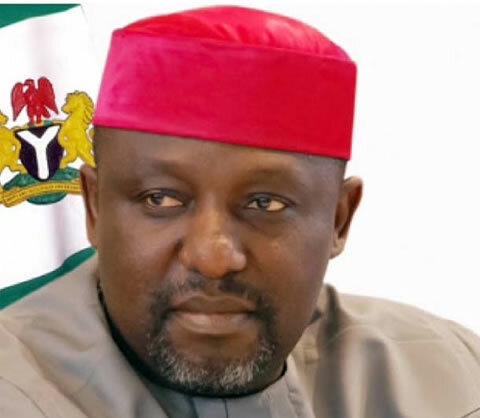 Okorocha ‘attacks’ Buhari over treatment of Nigerian youths – Royal Times of Nigeria. Rochas Okorocha, Governor of Imo State, has critcised President Muhammadu Buhari for not carrying the youths along in his administration . Hillary Clinton turns 70 today!